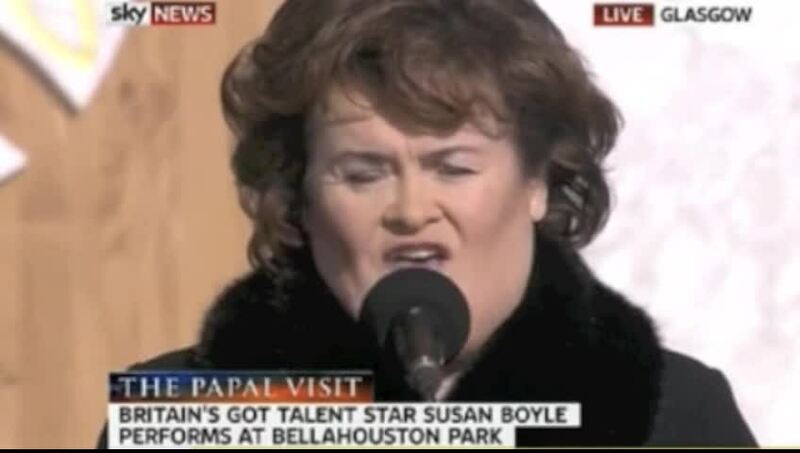 Amateur vocalist Susan Boyle became an overnight sensation after appearing on the first round of 2009's popular U.K. reality show Britain's Got Talent. Boyle, who was born in Blackburn, West Lothian, Scotland in 1961, caught the judges (and the world) off guard with her masterful rendition of "I Dreamed a Dream" from the musical Les Misérables, due in part to the unemployed and undeniably plain church volunteer's "salt of the earth" demeanor and country spinster back-story. Boyle attempted a singing career in 1999, recording a handful of demos that showcased her rich and expressive voice, but chose to look after her aging mother instead of pursuing the dream full-time. Within hours of her appearance on Britain's Got Talent, Boyle was not only an Internet sensation, she was a world-wide phenomenon. Her debut album, I Dreamed a Dream, was released in 2009 and reached number one on both the U.S. and U.K. charts, setting a record in her homeland for first-week sales. I Dreamed a Dream was more than an instant success: it wound up as the second biggest seller of 2009 in the U.S. and topped charts throughout Europe. Boyle delivered a second album, the Christmas-themed The Gift, for the holiday season of 2010. Her third outing, 2011's Steve Mac-produced, Someone to Watch Over Me, featured a diverse set of hits, including takes on classics like "Both Sides Now" and "Unchained Melody," as well as more modern material from the likes of Tears for Fears ("Mad World") and Depeche Mode ("Enjoy the Silence"). Susan Boyle FINAL PERFORMANCE !!!! 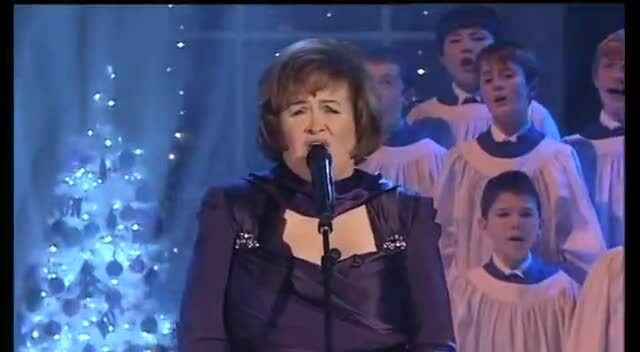 This might be the most gorgeous and powerful performance from Susan Boyle to date! This performance of "Wild Horses" will give you goosebumps! Watch susan boyle music videos free online! Godtube.com also provides videos with susan boyle lyrics, singles, album information and reviews. Whether you're looking for an inspirational and encouraging song for your quiet time with God or an upbeat song to praise Jesus, Godtube.com offers the largest online database of Christian music artists!